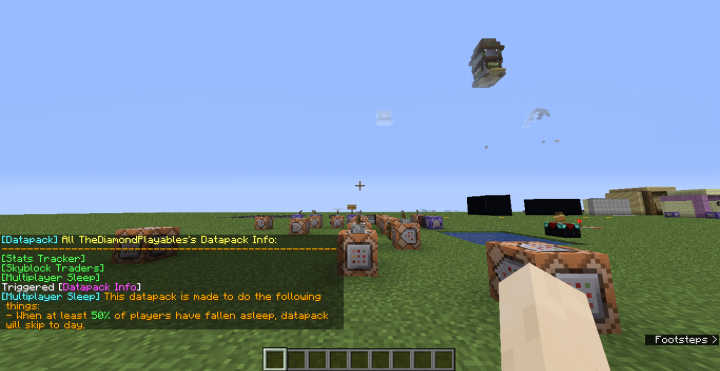 Multiplayer Sleep Datapack - Sleeping In Multiplayer! trigger info - used to view all my installed datapacks! - If you're in a multiplayer server you might sometimes be irritating when you can't sleep because you need all players to sleep in order to skip to day. - This is especially the case in a huge server with more than hundreds of people playing. 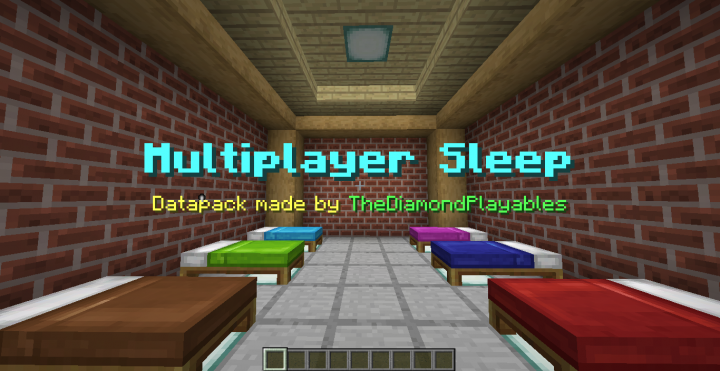 - Reduces the minimal amount of players required to sleep! - Admins can set the minimum percentage of players needed to skip the night! 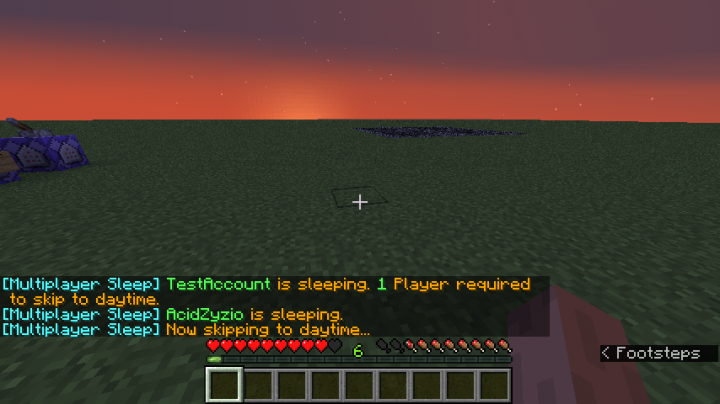 - If percentage is set to 1% then when 100 players are online only 1 needs to sleep to skip the night! - Note: The number of players needed to skip the night varies according to the amount of players that is online as well as the percentage that the server admins (or anyone who has the authority) sets it to. Use /scoreboard players set #msl_percentage msl_percentage <value> to set the percentage. - <value> must be smaller than (or equal to) 100 and bigger than 0! Tip: Set the value to 1% if you want to have 1 player sleep. Note that it only works if you have a maximum of under 200 players since when there are 200 players online then it needs 2 people to sleep in order to skip to day. - There is a reporting system telling everyone the amount of players left in order for the datapack to skip to day. - Excess tag causes error message sent to server consoles. 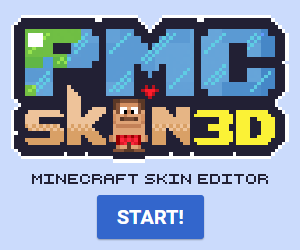 will this work on the 1.14 update? It's just a function tag I forgot to remove when I improve the performance of this thing. Nothing should go wrong if you used the previous version, but I'd recommend installing the new version. It should remove the error message.